Thanks for visiting us at our home on the web. 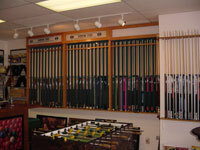 Our goal is to provide you with the finest quality products and professional, friendly service. 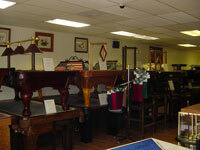 We would love to meet you in our store and showroom in Salisbury, MD. 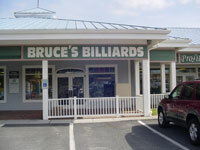 If there is some way we can help you with information or you just want to give us a call, please contact us.